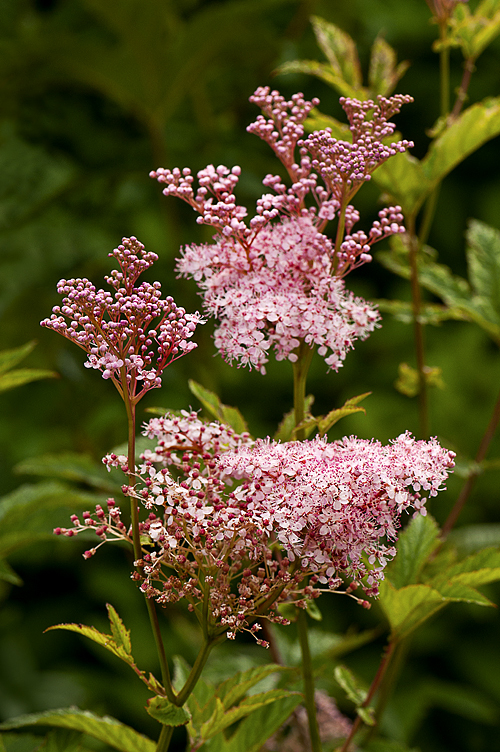 Queen of the Prairie (Filipendula rubra), photographed at Green Spring Gardens. Also known as Meadowsweet, this perennial plant blooms June-July and is a member of the Rose family (Rosaceae). 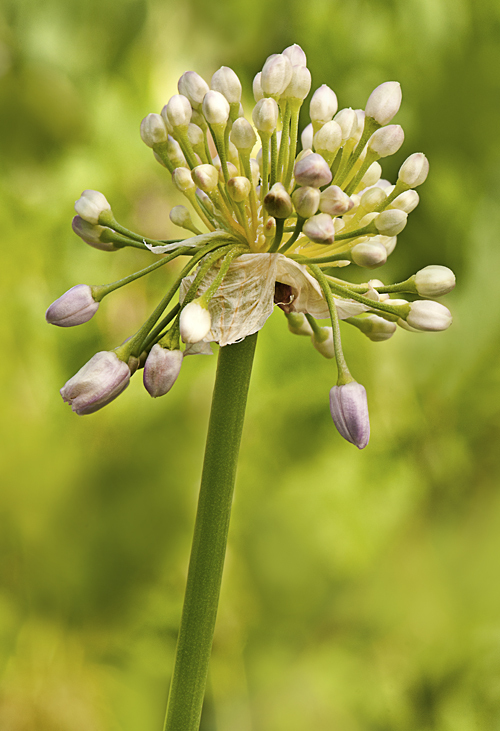 A medicinal and ornamental plant, it is native to the U.S. but rare in Virginia. 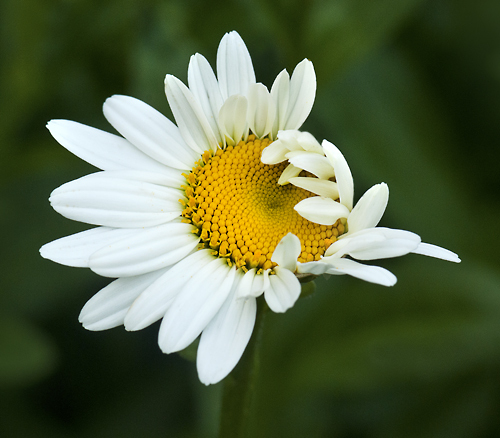 It is hardy to zones 3-6, prefers moist soil, and is a great choice for naturalizing. …7, 8, 9, 10. Ready or not, here I come! 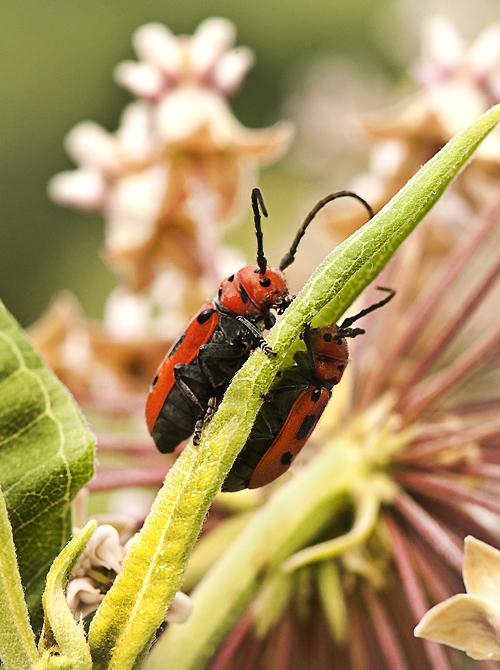 Michael P. and I must confess—we’ve become a little obsessed with photographing Red milkweed beetles (Tetraopes tetraophthalmus). They’re easy to spot (always found on any form of milkweed), stay pretty still for their photo ops and engage in myriad poses for us. 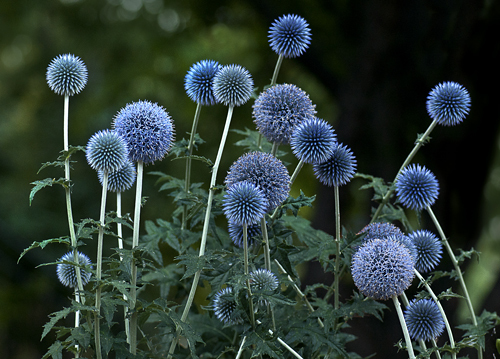 At Green Spring Gardens this afternoon we found a plethora of them to photograph. 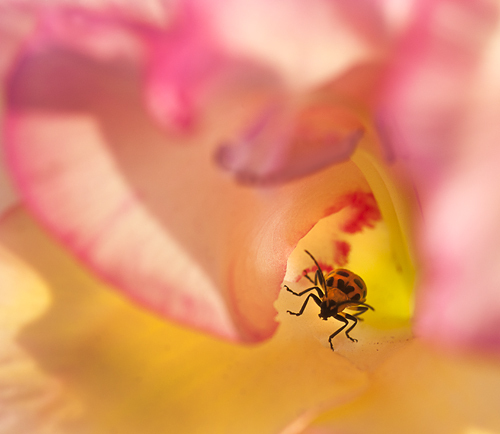 In this shot, the top bug didn’t seem to know that the other bug was beneath the leaf (at least that’s what we surmised) because when he tried to go around the leaf, he seemed startled and pushed the bottom bug off! 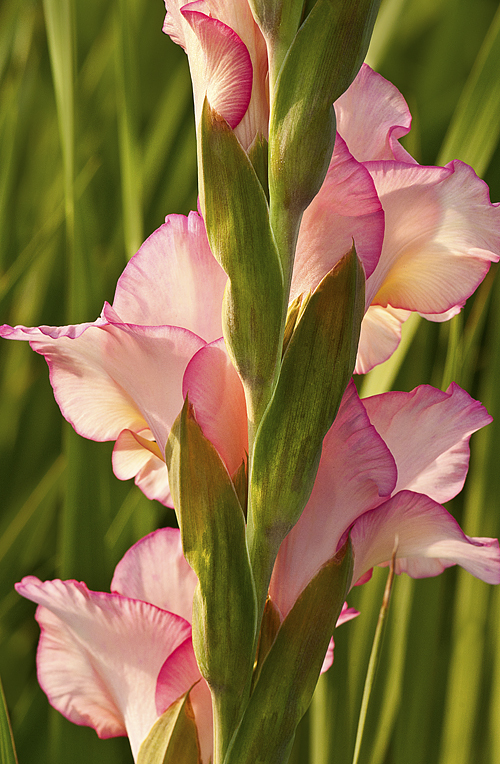 After dinner this evening, we found several clusters of lovely gladiolas (in five different colors) blooming in a tiny parking lot strip (only about 3 feet deep by 12 feet wide) of a local Thai restaurant in Springfield. Michael R. held the diffuser for Michael P. and me so we could get some shots of these beauties. He also served as traffic lookout because we had to stand beside the curb in an increasingly busy intersection to get the shots!